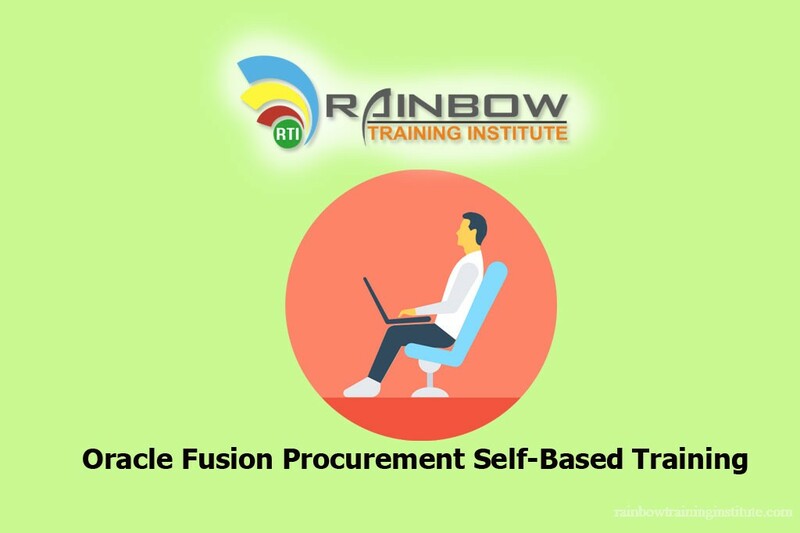 Rainbow Oracle Fusion Procurement Online Training: Procurement Implementation covers mandatory tasks that need to be performed once the system has been installed and provisioned for your use. 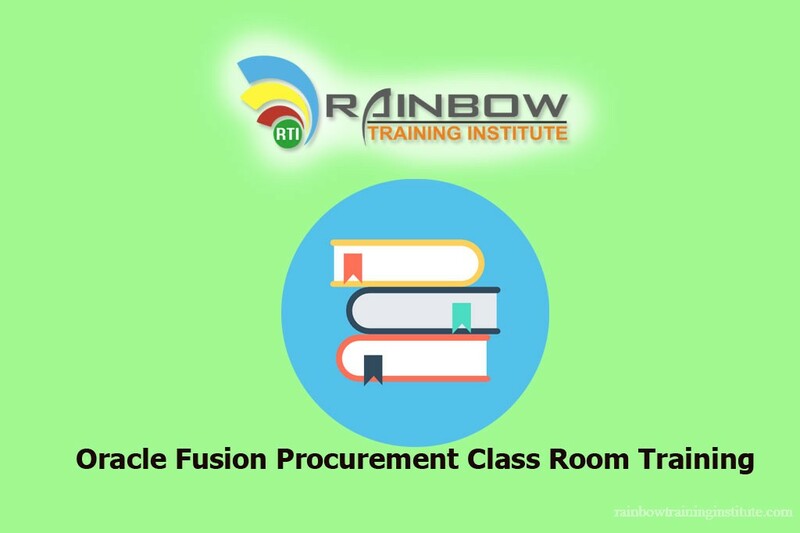 Expert Rainbow instructors will help you explore common administration and configuration tasks through lectures, interactive demonstrations and hands-on activities. 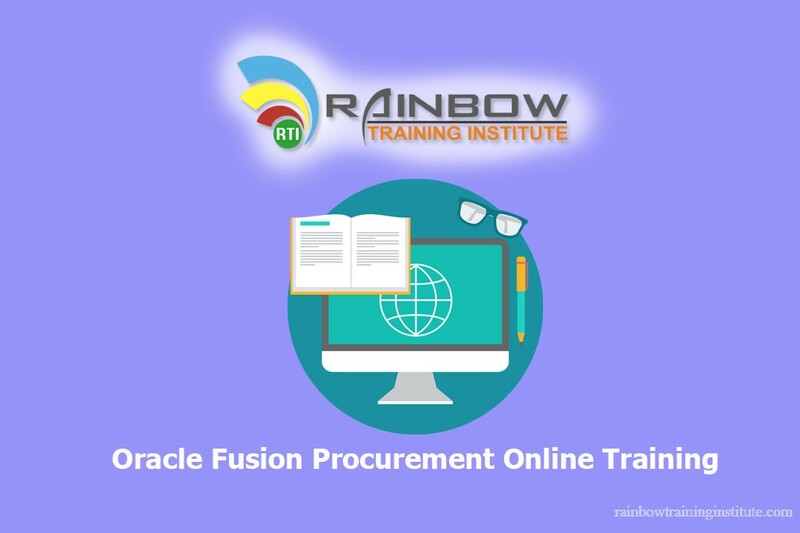 Rainbow Training is best corporate level training for Oracle Fusion Procurement online Training .Here we are offering oracle fusion Procurement Corporate training across global. Call us for more information about Oracle Fusion Procurement Corporate training & Oracle Fusion Advance Procurement Corporate training.